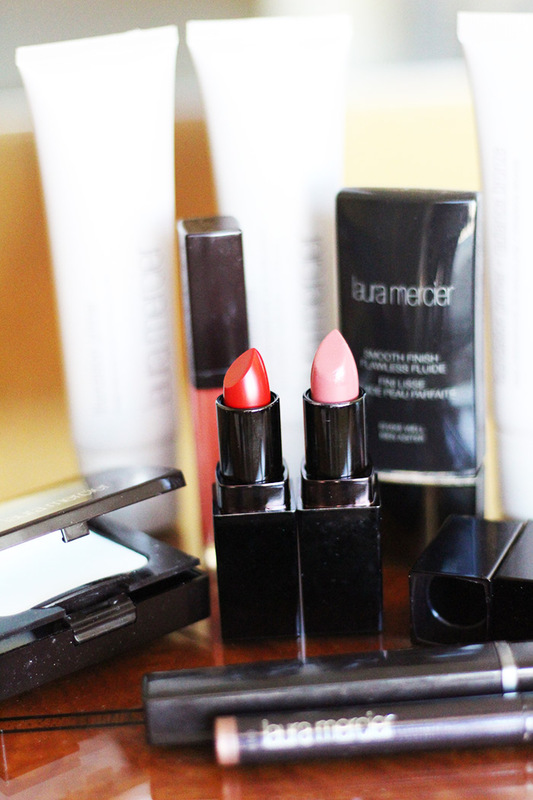 I love updating my makeup routine and was recently introduced to some new products by Laura Mercier that I am absolutely loving! This gives you a flawless look with out looking overdone. 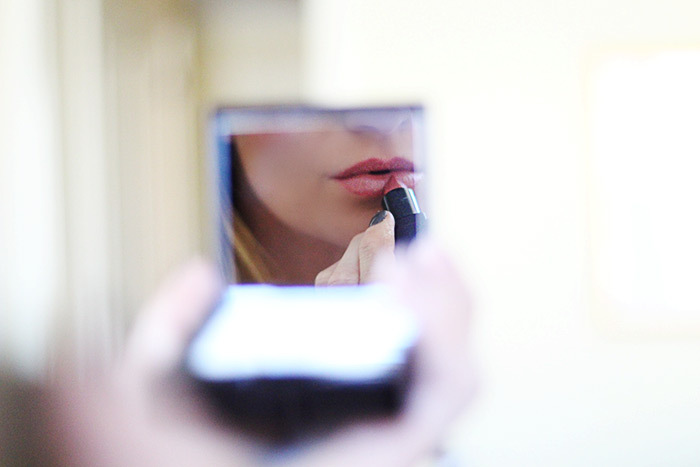 This was a perfect concept for my everyday makeup routine! The NEW Smooth Finish Flawless Fluid is an oil free long wear makeup that is defiantly a new favorite with its smooth light weight finish. It absorbs well into the skin with out feeling like I have any makeup on! 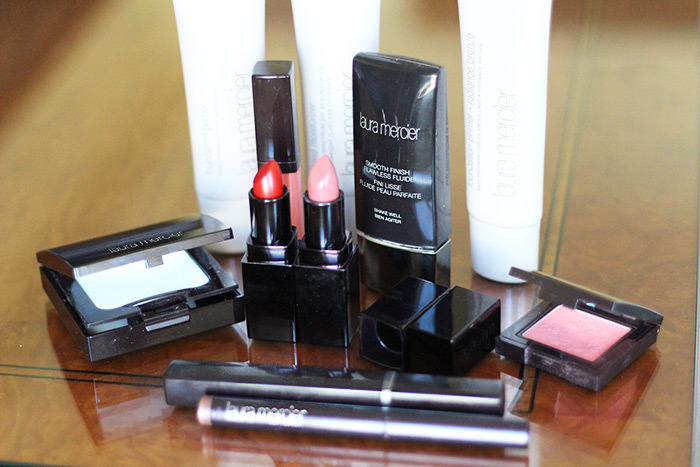 Another favorite is the tinted moisturizer with SPF 20. This is perfect for those days you want a healthy “no make up look”. Helps to even out the skin tones and add a hint of colour. 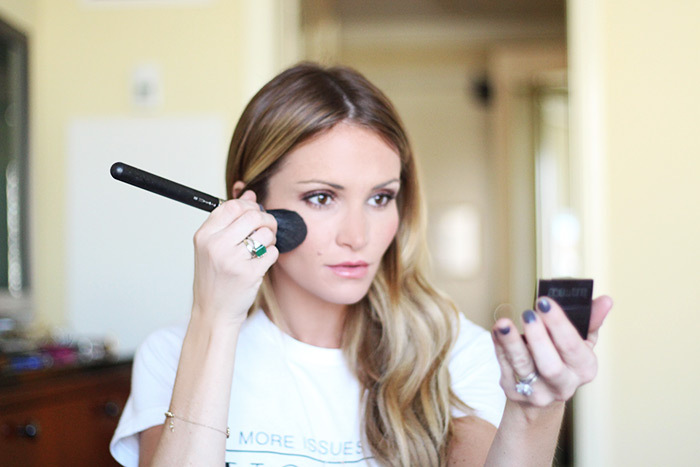 Watch this makeup tutorial on how I apply some of my new favorite products!